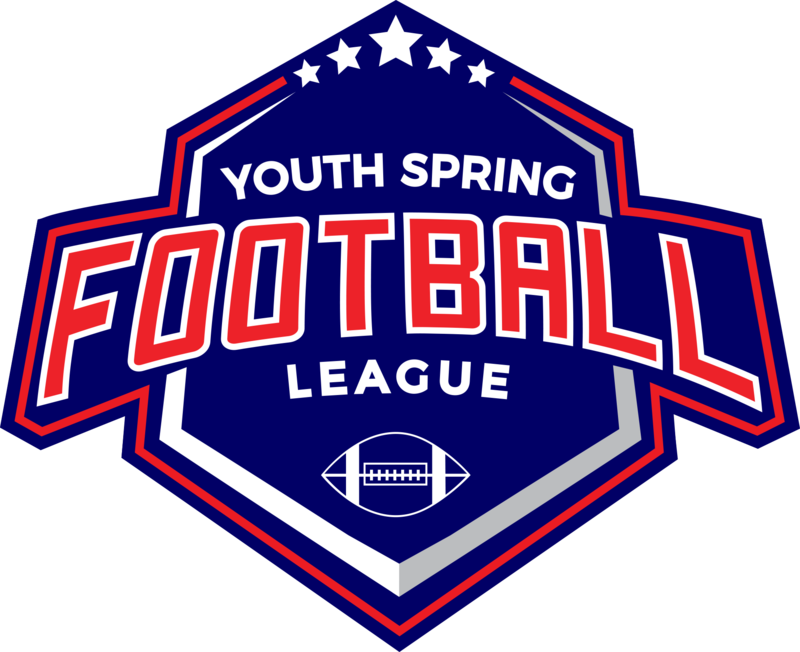 At the Youth Spring Football Organization we take the responsibility of officiating as an important one. This officiating page will serve as the portal by which all documents and information related to the tournament officiating is managed for all state tournaments. YSF Tournaments runs and manages their own Referees Association (YSFOA) that registers referees purely dedicated to the oversight of the various state tournaments officiating. A Supervisor of Officials has been appointed to manage each of the Regional Crew Chiefs in every state, who in turn will oversee the referee crews in their specific regions. The following criteria is required of all referees that are registered with the YSFOA and are participating in all the tournaments. A minimum of three years documented experience officiating tackle football. Successful passing of a criminal background check. Submission of an application for membership. Active participation in all regional YSFOA training and on-line testing. Satisfactory grade on the YSFOA rules and mechanics examination. Ability to be available on Saturday's with an understanding that moderate travel may be involved.